"Electroculture Is Over 250 Years Old, But A Relatively New Method Was Discovered To Not Only Increase Plant Growth - It Changes The Gene Expression Unlike Anything You Have Ever Seen! Simple & Safe Low-Cost Method Obsoletes Dangerous GMO Technology!" 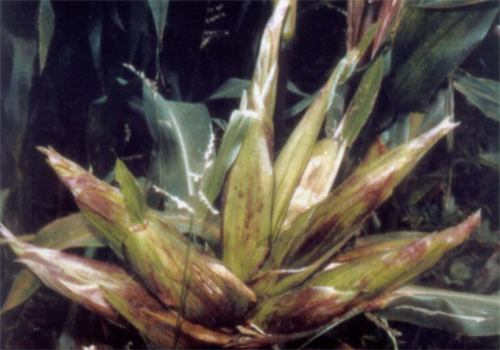 REVEALED: The Simple Method that any Proficient Engineer can Experiment with - Corn with 5-12 Ears per Stalk, Superwheat that is ready to Harvest in 6 Weeks instead of Months and More Mind-Blowing Results. 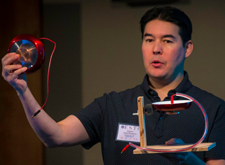 Aaron Murakami has open-sourced many gigabytes of his work in Energetic Forum and Energy Science Forum for many years  that includes his work on his patented plasma ignition method, which is said to be the most significant advancement in automotive history since the invention of the internal combustion engine, the Gray Tube, the water fuel cell technology, and others. He is also a founder of Energetic Forum and Energy Science Forum, which has a combined membership of over 150,000 and is the primary organizer for the Energy Science & Technology Conference. Aaron is committed to the development and distribution of highly disruptive information. 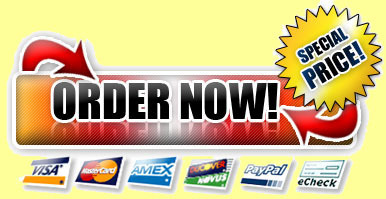 He is a former health food store owner and has spearheaded many ventures. He is a consultant to several technology groups. His books include The Quantum Key and A Course in Mind Power. His invention of the worlds most efficient plasma ignition system that actually ignites water in an engine has been awarded a U.S. Patent. Last year his presentation Hacking the Aether set a new standard for a simple to understand Unified Field model based on a dynamic and fluid Aether and he also set a world's record last year with the highest voltage ever demonstrated on the output of a Faraday Homopolar Generator. Electrocuture if over 270 years old and is the science of using high voltage to influence the growth of plants. Plants grow faster, stronger, need less nutrients, pesticides and other additives. Many of these methods are to simulate the Earth's natural dielectric field that exists between the ground and the ionosphere. Another benefit is that if only high voltage potential is used, current is not flowing so it does energy is not expended on the plant. The only energy loss is in the transformer's magnetizing losses in order to create the high voltage field. It is a true free-energy technology because the increase in growth in the plants is way more than the energy expended to treat them. In the last 1980's and early 1990's, a large pharmaceutical giant had some scientists on their team that were experimenting with high voltage fields on cells and no matter how the cells were deprived of light, oxygen, nutrients, etc. they continued to thrive as long as they were exposed to high voltage fields. 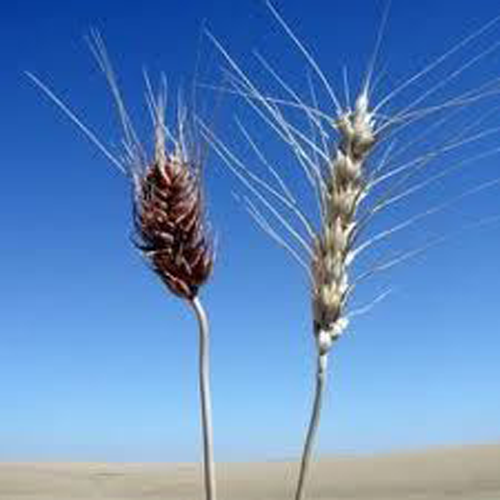 When wheat was treated, it grew "SUPERWHEAT" that was ready to harvests in 4 weeks rather than 6-7 months!!! The ears were smaller, but there were more per plant. That is about 650% FASTER than normal wheat and it is stronger, more nutrient rich, more disease and pest resistant, etc. When trout eggs were treated, trout hatched that had "Salmon Hooks", which had not been seen on this trout for over 150 years since they had been extinct! The one on the left is the normal trout of today. 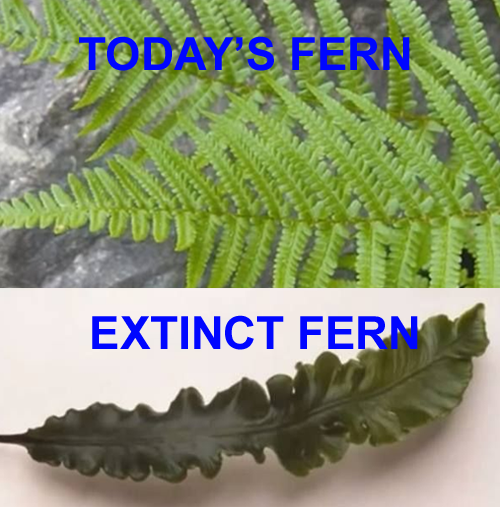 The one on the right is what hatched after eggs from the type on the left were treated. They grew "Salmon Hooks", grew about 30% bigger, 30% faster, were more disease resistant, were stronger and more aggressive swimmers, etc. GMO (Genetically Modified Organisms) promises to feed the world, have more disease and pest resistant plants, more abundant harvests, etc. but the empirical evidence is that it is Pandora's box where none of these benefits are realized long term and they are causing environmental and financial catastrophes all over the world. This is why so many countries are banning GMO seed crops because it isn't speculation, it is fact that GMO plants are dangerous, cause cancer, among countless other negative effects. 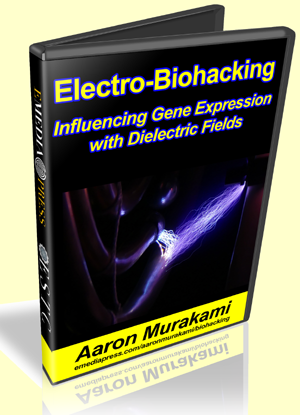 1 Hour 34 Minute Presentation by Aaron Murakami on Electro-Biohacking - a little known electroculture method that actually changes gene expression! History of Electro-Culture most people have never heard of going back more than 270 years. Methods of standard electroculture practices that have been proven to increase crop growth, make plants more disease resistant, reducing needs for fertilizers, herbicides, pesticides, etc. Diagrams and patents of how to build not only your own electroculture system, but the advanced method of how to influence gene expression. Copies of 5 different patents revealing the how-to and protocols of altering gene expression with high voltage dielectric fields. 103 slide PDF of the PowerPoint presentation. This is the most comprehensive Electroculture Presentation that reveals a little-known method to not only increase plant growth, but influence gene expression for superior produce! 103 pages PDF of the PowerPoint Presentation. 5 patents showing the protocols and more on how to replicate this. Get your hands on Electro-Biohacking right now. 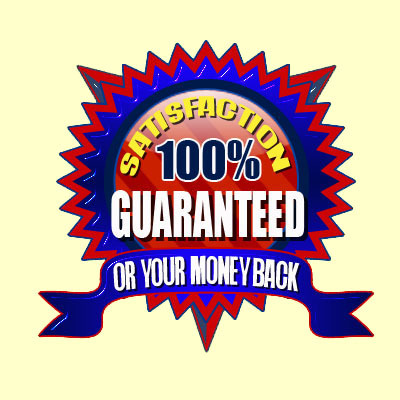 You have 60 days to check out Electro-Biohacking -- risk free! ...you'll be enjoying them for years to come! get your hands on Electro-Biohacking now before it slips your mind. Yaro, I'm ready to add this incredible lecture about Electro-Biohacking to my library right now! I can start enjoying and benefiting from it right away. Get Electro-Biohacking right now and study it carefully. Then decide if this isn't one of the most important packages on the HV treatement of plants for profound results that has ever been released.